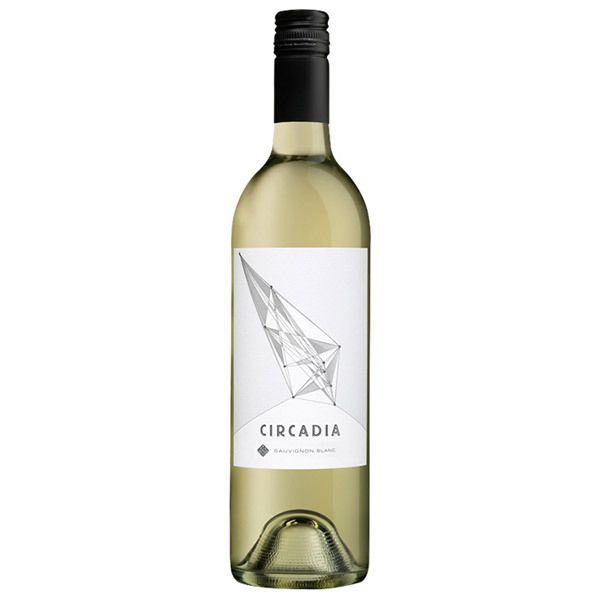 Circadia Sauvignon Blanc's tantalizing aromas offer a hint of the citrus and tropical flavors to come. These fresh, crisp characters draw the wine's many elements into a long, elegant finish. The intense fruit used for this Sauvignon Blanc is picked before dawn and kept very cold through the whole winemaking process. Through crushing, pressing and the long, cold fermentation the wine is kept relatively oxygen free. The result is a fresh, crisp, aromatic, fruit-forward wine. Each dot on the label is a geographic point on a map that is meaningful to the making of this wine… A special vineyard, hometown or favorite hike. We hope you will add your own favorite spots and remember to celebrate them. Copyright © 2019 Art+Farm Wine.